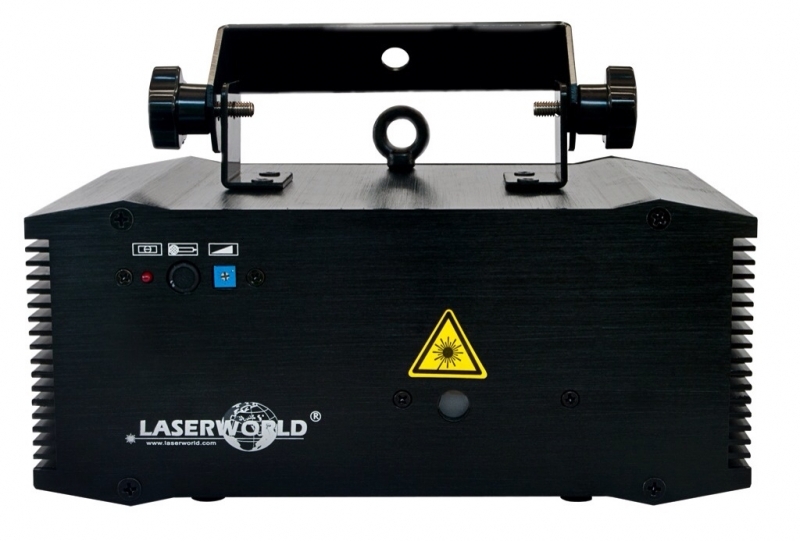 The new Laserworld Ecoline Series El-200RGB with triple output and royal blue! 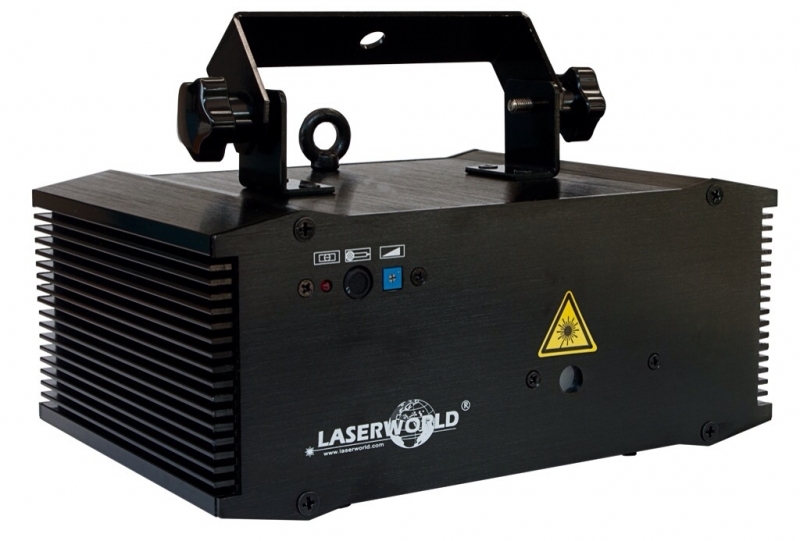 The EL-200RGB is a completely new in the product range of Laserworld. 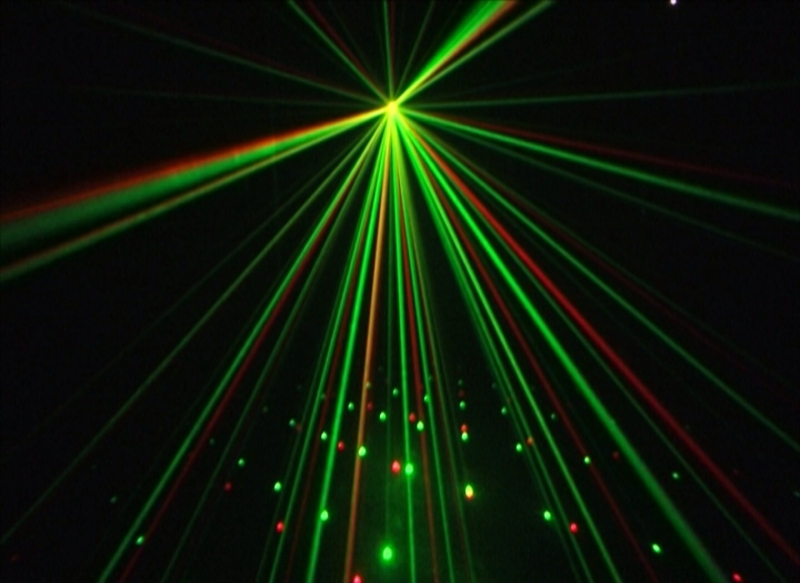 Triple output for red, green and blue laser beams creating great beam shows and patterns. 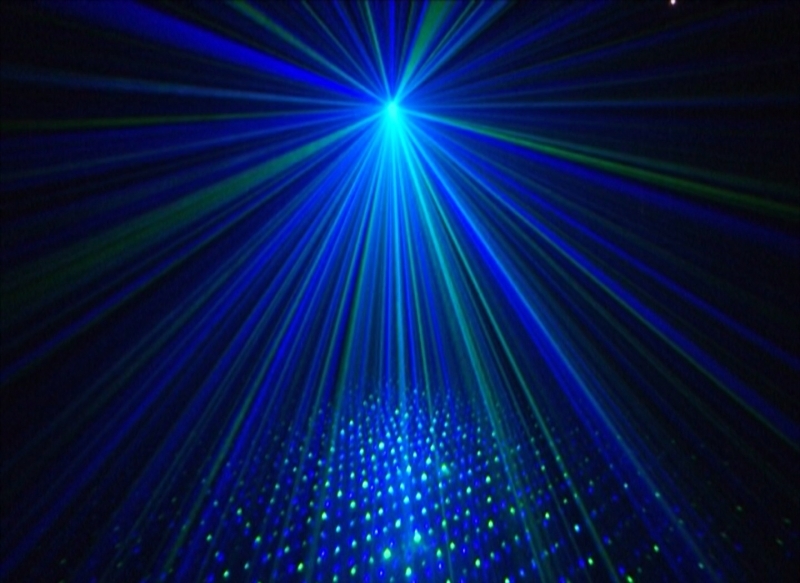 With automatic and music modes but also controllable through DMX. 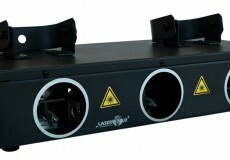 Powerful projector at a very affordable price. Retail price : 368â‚¬ excl. VAT. Order more than 20 units and get an additional discount of 10%! 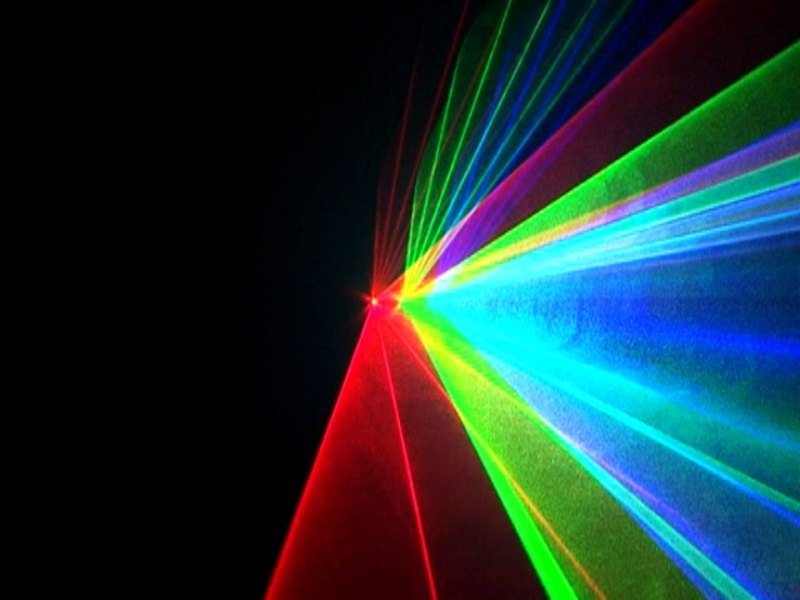 Brand-new the EL-250RGB Micro effect laser in full RGB! 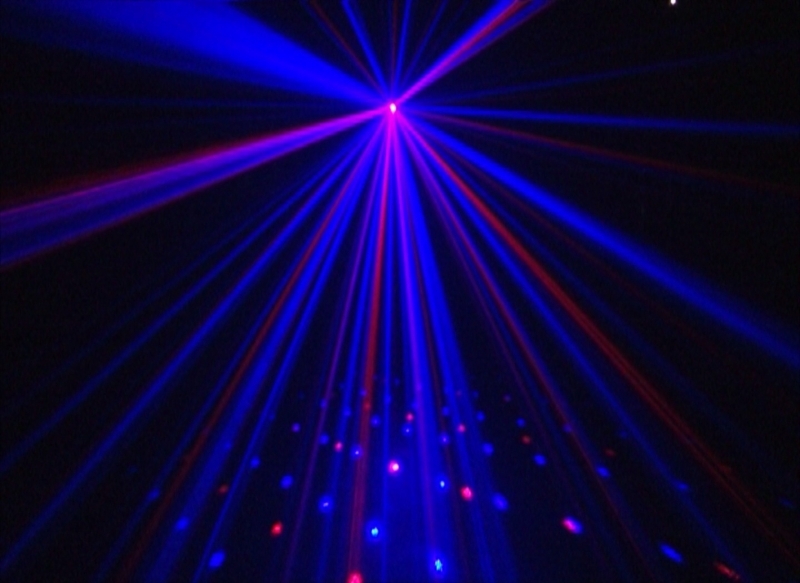 The EL-250RGB Mirco is a very compact device which is perfect for bars, small clubs or at private partys. 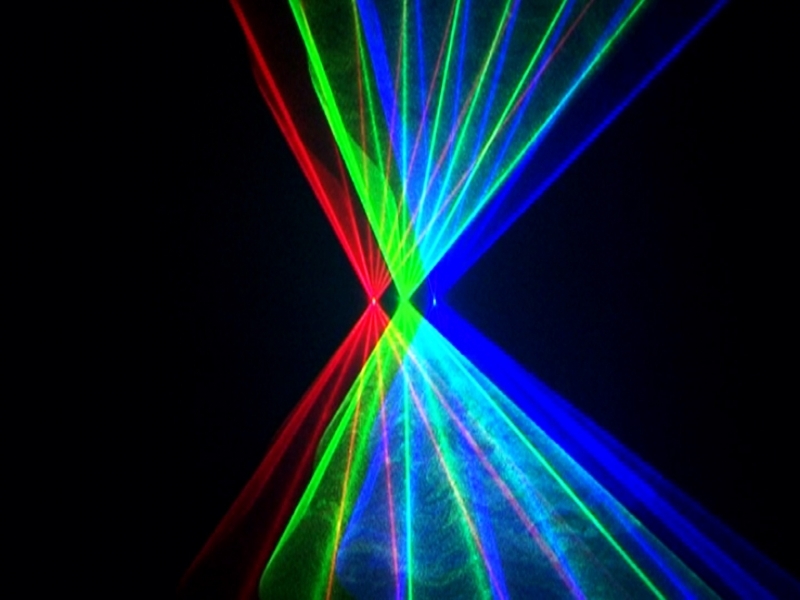 This effect laser can be used with or without fog and it gives in both ways great effects - in RGB! Due to the effect grating, this unit has a quite large deflection angle, so the effect is quite spacious. 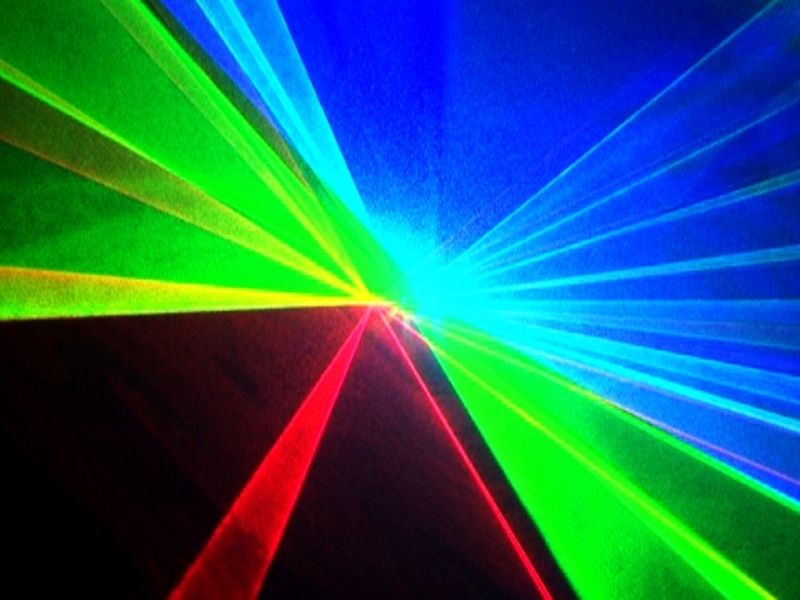 The EL-250RGB Micro is a very variable device. It has the auto and music mode. The single colors red, green and blue can be individually switched on or off. 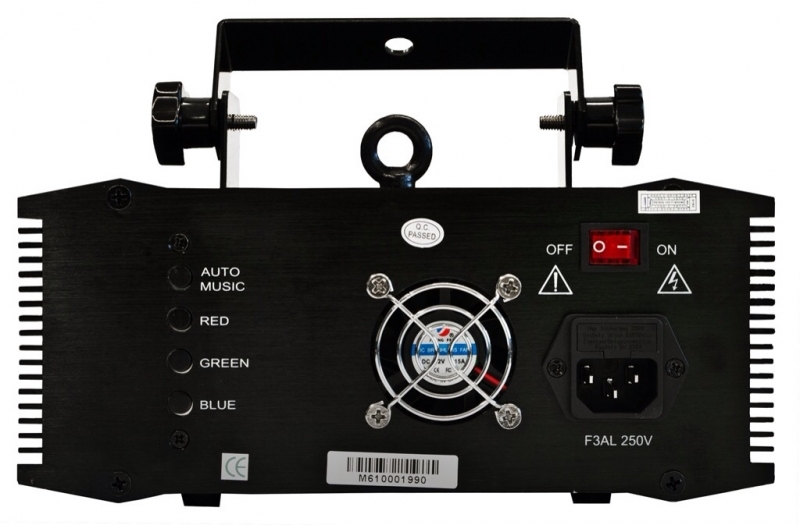 That means that the projector can be used as single color, bi-color or multi color device. Each color combination is possible - for every mood! Retail price : 279,80â‚¬ excl. VAT. Order more than 15 units and get an additional discount of 10%!